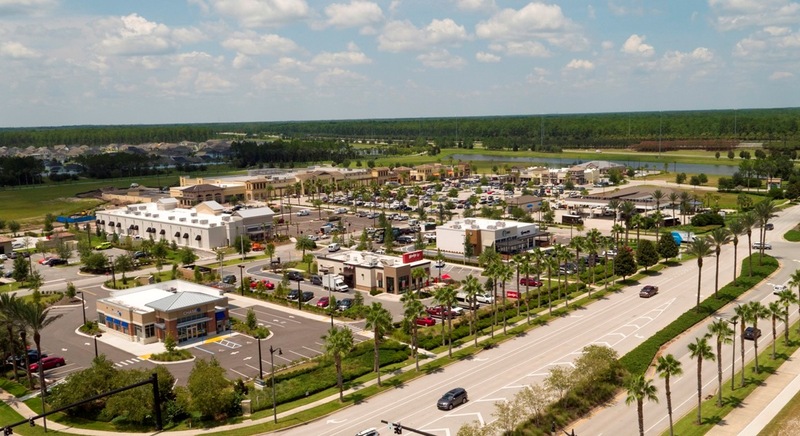 The variety of dining and shopping in the Nocatee Town Center is rapidly expanding, and Fall 2017 has been full of grand-openings. 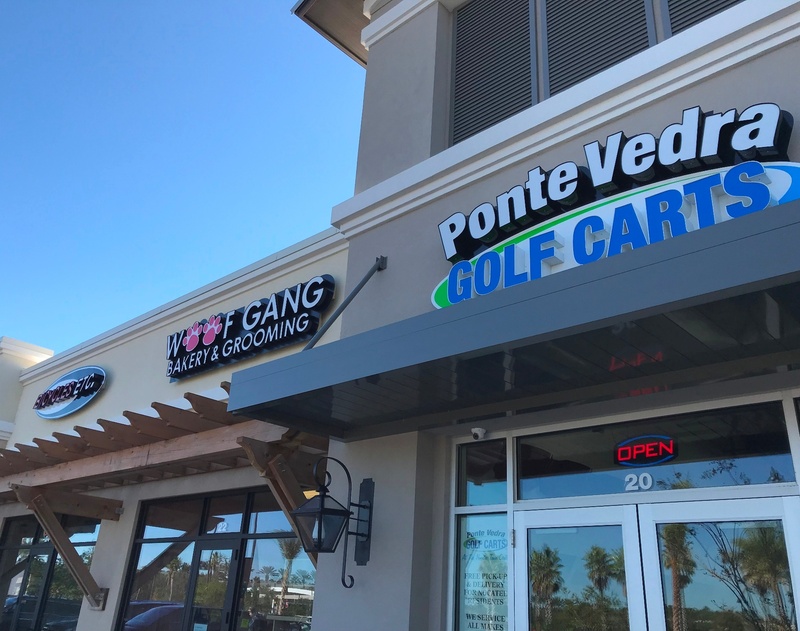 Artsy Abode, Bicycles Etc., Gwen Berlin, GNC Health Store, Jersey Mike’s Subs, Ponte Vedra Golf Carts and Orange Theory Fitness all recently celebrated grand-openings. Anytime Fitness is another business opening this fall at Nocatee. Additionally, a variety of eateries are scheduled to open early 2018. Some of these include Timoti’s Seafood Shak, Treylor Park, and South Kitchen and Spirits. 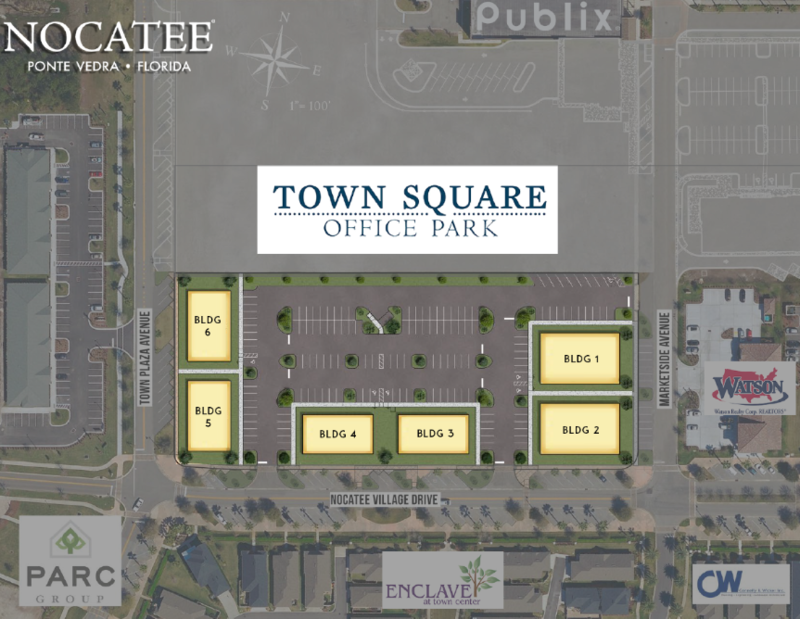 Construction is now underway on Town Square Office Park at the Nocatee Town Center. The professional office park will include 6 pads for small businesses that want to own the land and the building. Town Square Office Park will be located north of the Enclave at Town Center neighborhood, west of Watson Realty. A separate new professional offices project also at Nocatee's Town Center will begin this spring. NTC Office, LLC, a venture of Silverfield Group and Morales Group, is pleased to announce their second project in Nocatee. The project geared towards office businesses, which has yet to be named, is planned for four buildings totaling approximately 32,000 square feet. The first building slated to be completed by December 2018. The lease-only offices will be designed and built to suit the tenants’ needs. Both of these announcements made a splash with current Nocatee residents and Ponte Vedra area locals. To learn more details, check out the Nocatee Blog! The Nocatee LandingThe PARC Group is excited to announce that the Nocatee Landing is opening in2019.